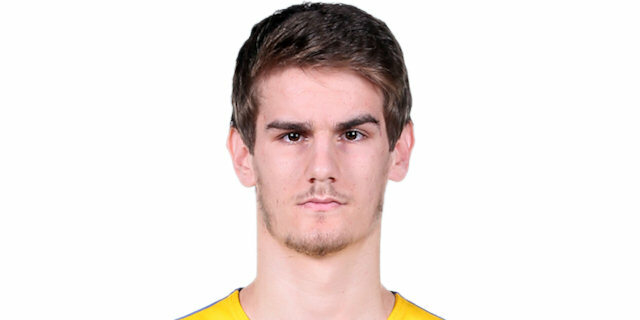 Grew up with Nikola Vujcic Akademija (Croatia). Signed for the 2012-13 season by KK Split. Signed for the 2013-14 season by Ribola Kastela, A2. Moved to Israel for the 2014-15 season, signed by Maccabi Tel Aviv, then loaned to Ironi Ramat Gan. Back to Maccabi Tel Aviv, for the 2015-16 season.